Sport England Clubmark status for Badminton, Squash and Tennis. 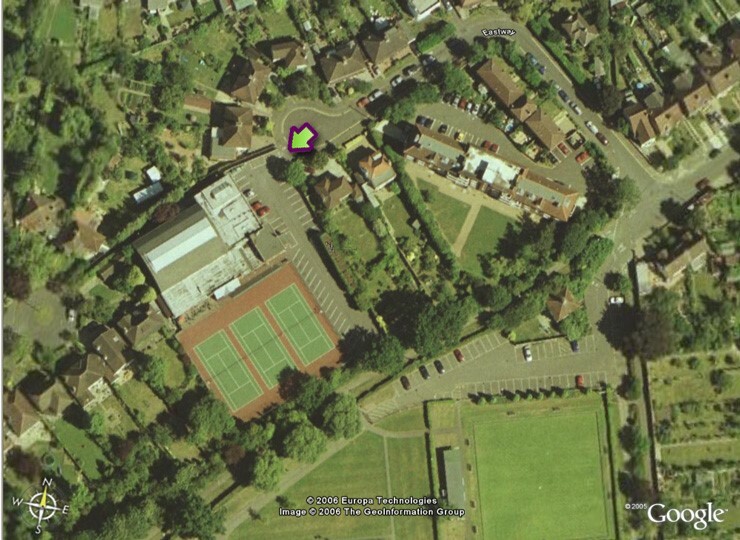 We provide excellent playing facilities for Squash, Badminton, Racketball and Tennis, and welcome new playing members of all ages from beginners to experienced club standard. As well as club nights, the club runs teams in local leagues and has thriving junior sections. Tucked away at the end of Eastway, 10 minutes’ walk from the centre of Epsom, the Club is purpose built with a large and comfortable bar. Events are organised throughout the year including regular quiz nights, family social events and dances with live music. Our membership options allow you to play one or more sports with special rates for juniors, students and families. 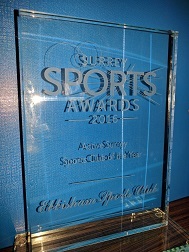 To learn more about Ebbisham Sports Club, please view the About the Club page and for details about the individual sports, please visit the badminton, squash and tennis sections on this website. Our Open Day Programme gives an overview of all the different activities and timings on Saturday 13 April between 10am-5pm. Something for everyone, whatever age you are!